There’s always something about luxury cars, those amped up beasts that get everyone drooling, even those who are not aficionados. Whether it’s the growl of their engines, the admittedly good looks and superb performance, there’s no denying that these elegant machines deserve all the hype they get – and then some. But this year, it looks like people are looking for more substance in their supercars. The luxury part is a given, of course. But now, one word keeps cropping up when talking about these automobiles – practical. Along with high horsepower and luxurious interiors, more buyers of ultra-high end cars are looking to hybrid and electric power on the road. High-end car marquest are also venturing into SUVs, long the purview of middle-of-the-road vehicles. These trends, combined with high- performance and high-end interiors mean that these automobiles will always be in high demand. Here are some examples. Lamborghini is unveiling its fastest car in the Aventador SVJ. What gives this beast its need for speed? A new active aerodynamics system complementing its 759bhp and 531 lb/ft of torque that allowed it to set a car lap record of 6:44:97 at Nürburgring, one of the most challenging race courses in the world. Another factor that adds to its speed is that it’s lightweight – carbon fibre is used in its frame and even in areas that you can’t see. Lamborghini will only make 900 of these cars so act fast to get your hands on one. But not to worry, if you miss out on the first batch, the marque is producing another 63 units with a bespoke colour and trim. 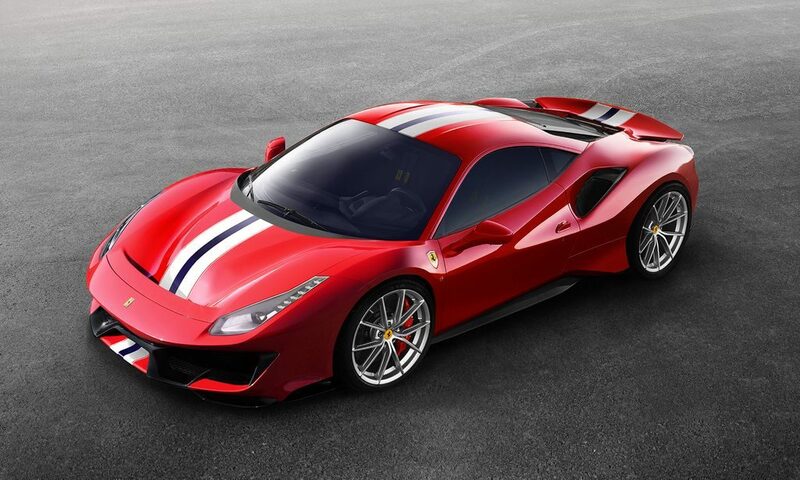 Carbon fibre is also an ingredient in the secret sauce used in the Ferrari 488 Pista Spider. The lightweight mterial is even used in the optional one-piece alloy wheels, which will set you back several thousands more than the asking price for this baby. But we imagine those who have dreams of being on the track would not mind this one bit, as this model seems more suited to racing than cruising. Imagine this: It goes from 0 to 124mph in under eight seconds – that and its luxurious and sporty interiors (complete with race car-inspired seats) is enough to fuel many a speed demon’s dream of dominance on the road. First, let’s get this out of the way: It’s already sold out, as just 106 are being produced. However, it still makes the cut because of its attributes. 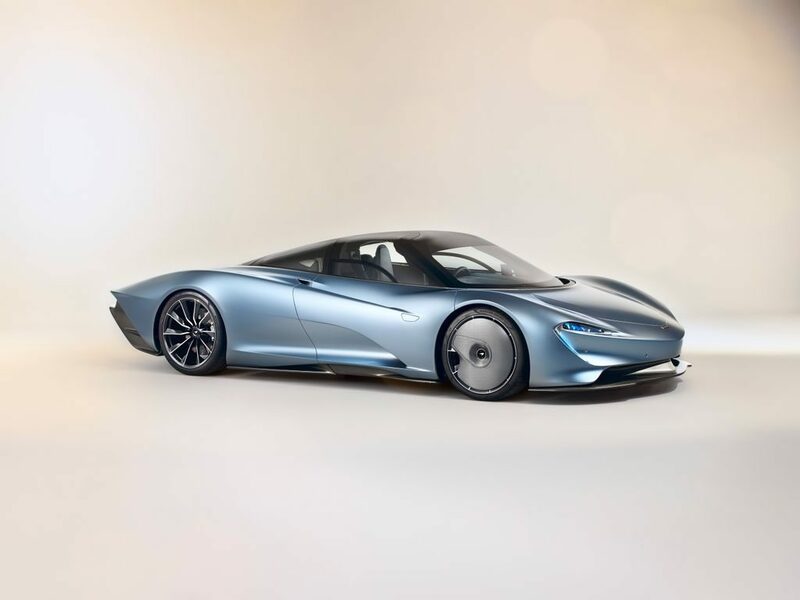 Of the cars on this list, the new McLaren Speedtail takes the prize for having the most futuristic touches: Starting the engine means pushing a button above your head, while its dashboard has multiple touch screen displays and cameras instead of side mirrors. This car also has a pretty aerodynamic shape, with its closed front wheel design, body shape and adaptable body panels. But bells and whistles aside, what’s under the hood? Pretty impressive, I must say. First off, it’s a hybrid, but that must not detract from its power. Its engine generates 1,050bhp, making it capable of going 250mph in just under 13 seconds. 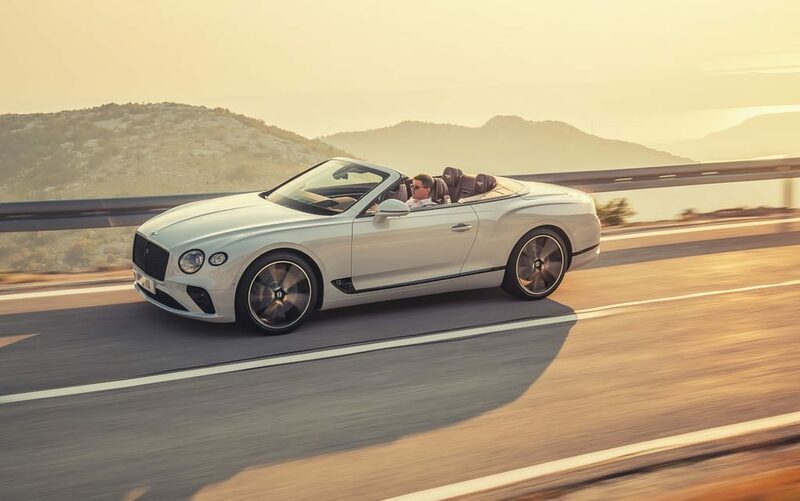 I didn’t think there was any room for improvement for the Bentley Continental GT Convertible. I am happy to report that I was wrong. 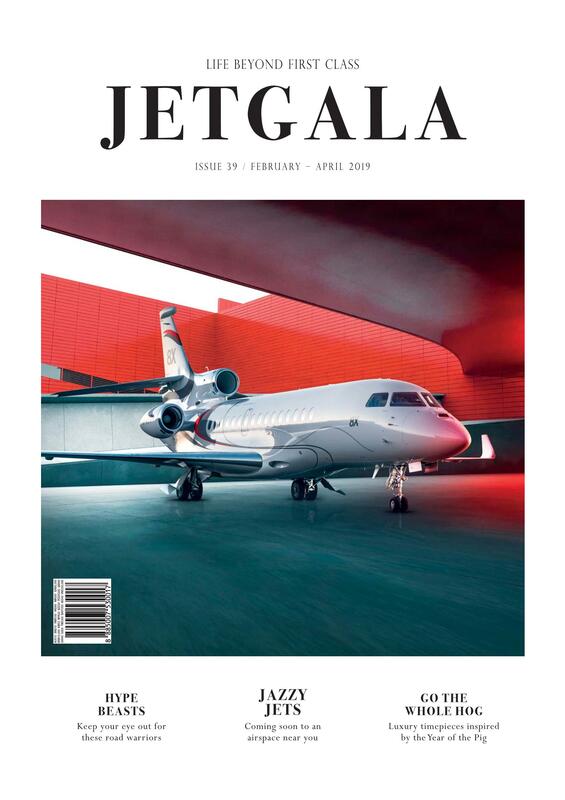 Bentley did a major overhaul to the interiors, making it even more luxurious and comfortable – if that were even possible. 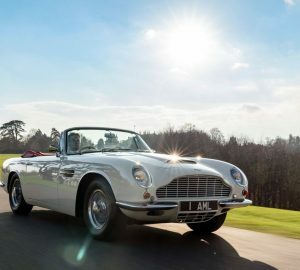 This convertible exceeds expectations with its improved dashboard display, a vastly improved neck warmer and a roof that can open and close in 19 seconds. 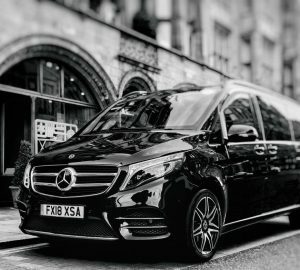 Under the hood, the 6.0-litre W12 engine means that it can go at a top speed of 207mph while maintaining a smooth ride, thanks to a better air suspension. 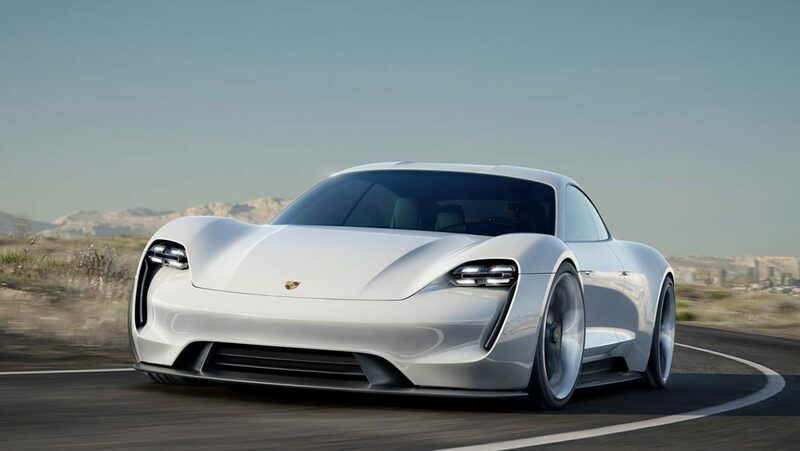 This was first unveiled as the Porsche Mission E concept car early last year and was renamed the Taycan – Porsche’s first ever four-door all-electric saloon. The car features two electric motors that is expected to deliver a superior performance from a variety of outputs – ranging from 402bhp to 603bhp. Interiors-wise, the car will have touch screens, the most luxurious suede and leather for the seating and carbon fibre to make it even lighter.